Please standby for a commercial message from Scrubs Gallery, a proud sponsor of Nurse Ratched’s Place. Scrubs Gallery is providing nurses with a great shopping experience, and they invite you to visit their new and improved website. Their remodeled website is easy to navigate, and it’s full of great looking merchandise. It's too bad that psychiatric nurses don’t wear uniforms to work. I look good in scrubs. Bummer! 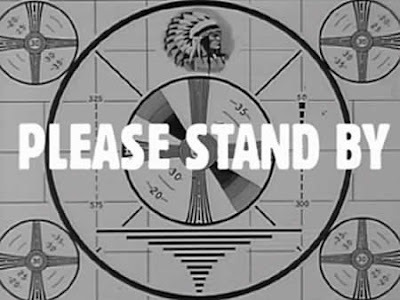 We now return to our regularly scheduled programming that is already in progress.